The following audio is from a talk delivered for the MSA at the University of California Riverside on March 31st, 2015. The topic was about improving prayer to make one a more effective believer. The Willpower Instinct, by Kelly McGonigal. Surah al-Fatihah — Points to Ponder, by Nouman Ali Khan. “Everybody’s got a cell phone that makes pancakes so they don’t want to rock the boat. They don’t want to make any trouble. People have been bought off by gizmos and toys in this country. No one questions things anymore.” — George Carlin. 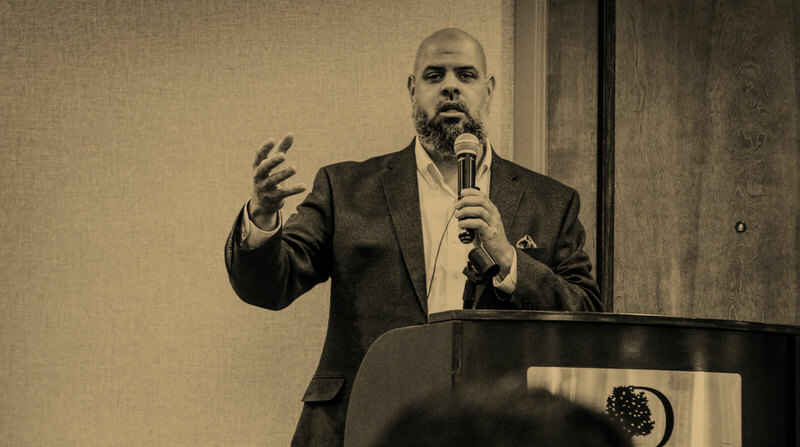 The following audio clip is from a talk I gave at at the Islamic Center of New England (ICNE – Sharon), March 8th, 2013. Driven to Distraction by Edward M. Hallowell and John J. Ratey.